Weird is the new normal! 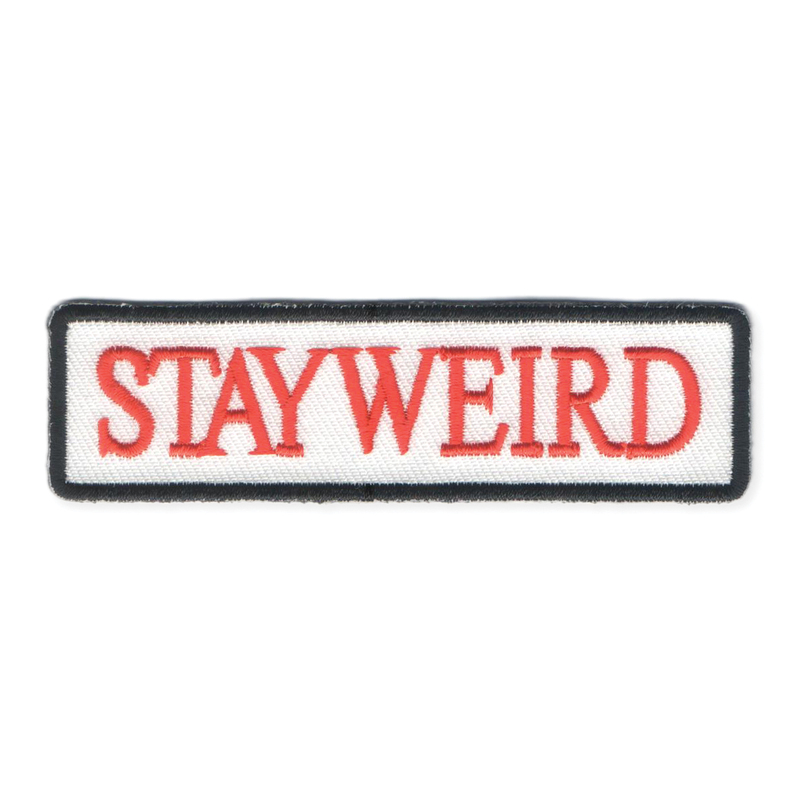 Proclaim your oddball status and remind others to do the same with this Stay Weird name badge style embroidered iron on patch. • Easy accessory for backpacks, jackets, work shirts and more! Measurements (approx.) 3 1/2" x 1"